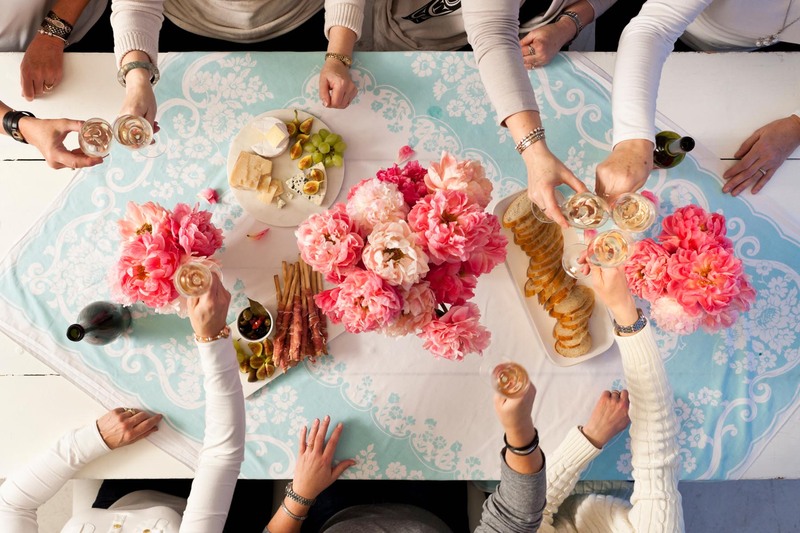 Monarq is excited to host an intimate dinner for Women Founders in all stages of entrepreneurship featuring angel investor Christina Bechhold. Christina will discuss her investment theory and answer any questions the founders have about the funding process. ﻿Join us for a lovely 4-Course candlelight sit-down dinner full of food, wine, and great conversations going around. Christina is Co-Founder and Managing Director of Empire Angels, a member led angel group of young professionals investing in technology startups with a focus on supporting young entrepreneurs. She is also an investor at Samsung’s Global Innovation Center, focused on early stage investments in software and services. Christina is a Regular Contributor for the Wall Street Journal on startups and small business, a mentor at The Brandery and Venture for America and a member of VFA’s Rise Committee focused on increasing diversity in entrepreneurship. In an age of female empowerment, Monarq offers women a place to connect and engage with each other in a meaningful way. Whether you are looking for a best friend in a new city, or a partner in crime to do your favorite activities with, Monarq connects like-minded women to do what they love together. Download Monarq & Join the Monarq Movement today. Your new friends are waiting.